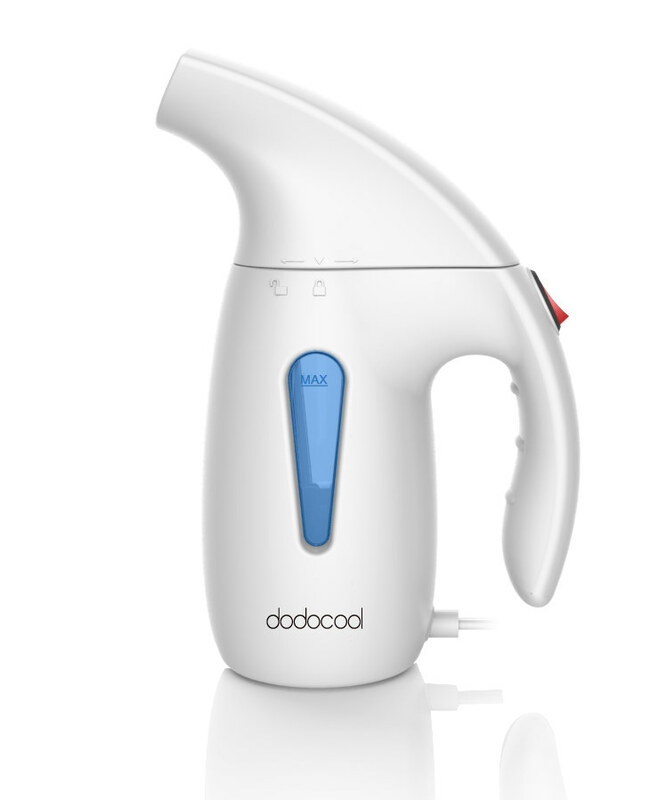 Are you tired of using the tradition ironing board steamer? Are you bored with the wrinkles on your favorite clothes? Do you have spare time to iron your clothing due to busy work? 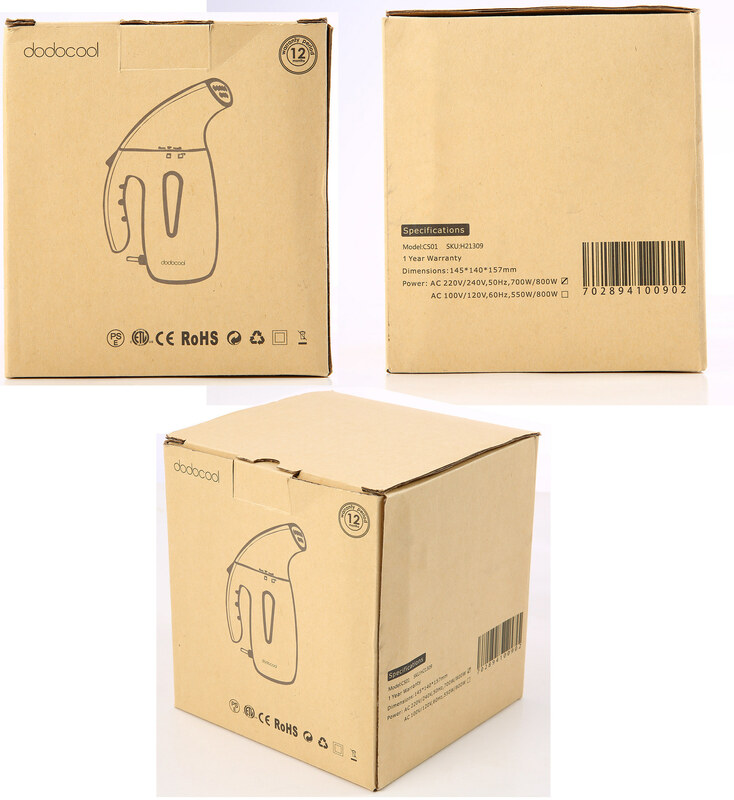 ---Now dodocool newest garment clothes steamer generated to help you to achieve perfect effect. Added baffle design to prevent spits out the boiling water, protect your hand and clothes safe. Perfectly distributes steam to remove stubborn winkles on all types of light clothing, curtains, bedding, table liners, automotive interior and more. 60 seconds fast heat up. Compact and light weight and it provides you with a firm, steady grip, allowing you to handle it effortlessly.